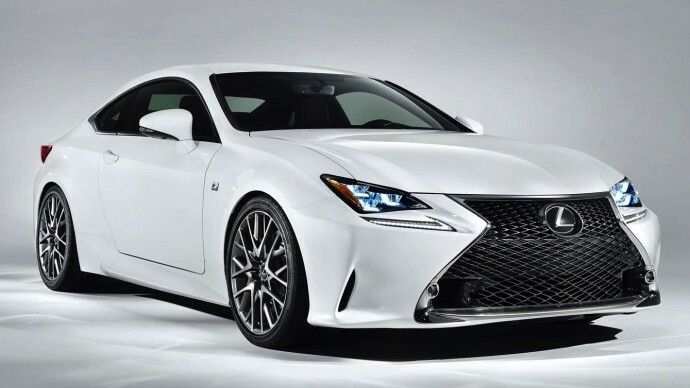 If, for whatever reason, the BMW M4-rivalling RC-F Lexus is a little tame for you, this might well be the solution. 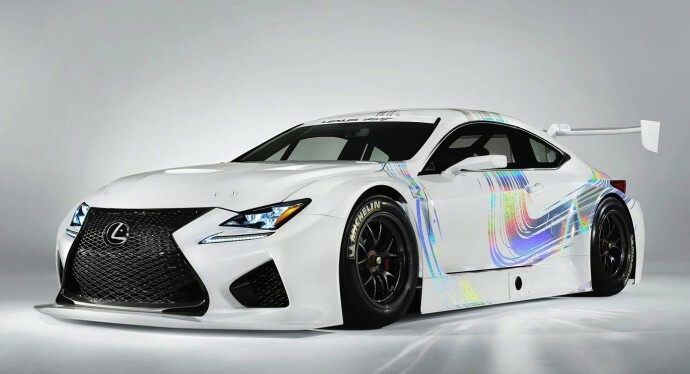 It's the RC-F GT3 racing car concept, and it's probably the most extreme Lexus this side of an LFA. The naturally-aspirated 5.0-litre V8 from the road-going car is under the bonnet, with the power raised from 450bhp to 532bhp. With the car weighing only 1249kg, this thing should be quick. It'll be delivered to racing teams next year, and is expected to compete in events such as the 24 Hours Of Nurburgring endurance race, and Japan's Super GT series. 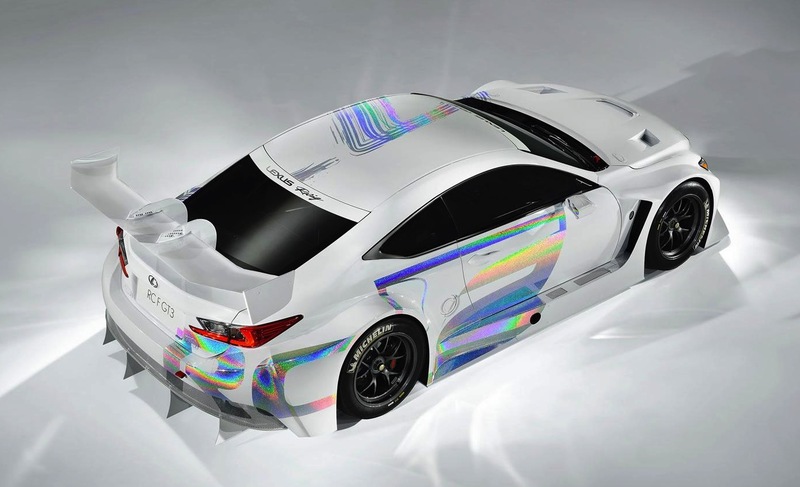 The concept will be publicly unveiled next week at the Geneva motor show, alongside the new RC Sport (above). That car will be available as either the RC300h with a 217bhp hybrid powertrain, or the RC350 with a 306bhp 3.5-litre V6. For reasons outlined in our recent IS300h review, we'd recommend you avoid the hybrid.